Facebook’s CEO Mark Zuckerberg announced a new profile feature called “Timeline” that lets a user’s friends see their most important content from their entire time on Facebook. Available on both the web and mobile versions of the site, Timeline can be filtered to show just recent content, content from the last year, or from multiple years all on one page. Users can set a big banner image to appear at the top of their Timeline, and expand or remove panels of content they want to feature or hide. Users will also be able to use apps to generate “Reports” of specific types of content such as all the meals they’ve cooked. There are also new types of updates users can publish specifically for major life events such as getting a new pet, starting a relationship, or moving to a new city. Timeline will make the profile a much more engaging place and likely increase the amount of time users spend there. Facebook will automatically choose content to show in Timeline based on Likes, comments, and other signals. To edit the Timeline, users can scroll through see hidden updates or look through a private activity log. They can then choose to make certain updates visible to friends in the Timeline. To allow users to add media and lifestyle content to the Timeline and also the home page Ticker, a new class of Open Graph apps is also being launched. 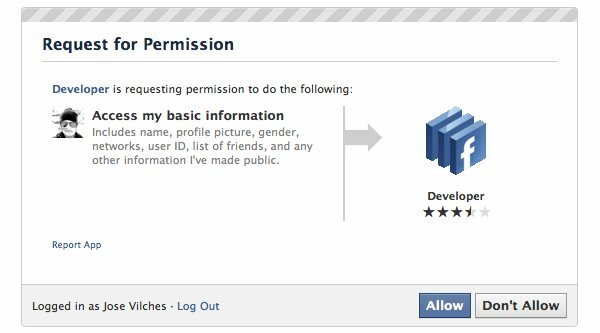 Users will grant permissions to the apps and they will then automatically publish activity to the Timeline and Ticker. Zuckerberg calls this a “frictionless experience”, as users don’t have to constantly fill out sharing prompts. The Timeline also features tabs for music, video, and other content types. Here users can view a collection of all the content of a certain type that a friend has consumed. The music tab will show all the songs a user has listened to and playlists they’ve published, while the video tab will show a user’s most watched film and their recently watched TV show episodes. 1. 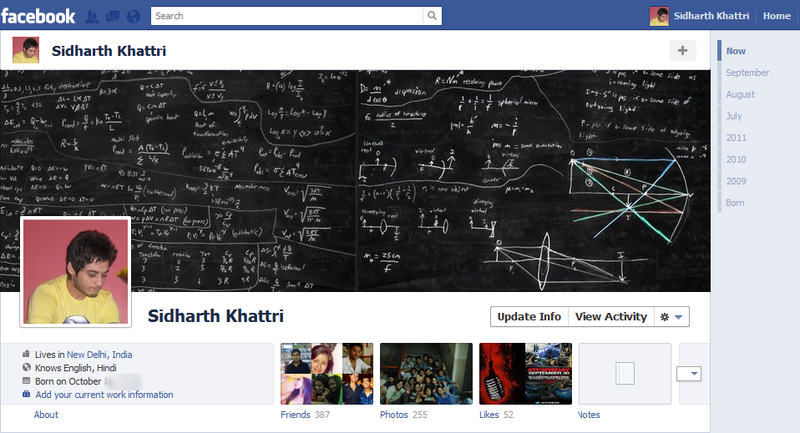 Visit the Facebook Developer page and enable it for your account. 3. After clearing the CAPTCHA verification you will then be taken to your new apps' settings screen (if Facebook doesn’t put you there automatically hit the Edit App button on the top right). Next, click on Open Graph link in the left column and define an action for your new app on the right pane. You can enter whatever you like; I wrote watch on the first field and chose video from the drop-down menu on the next one. Click "Get Started." That's it! You may or may not see an error telling you that something went wrong but just ignore that and head to your Facebook homepage after waiting for few minutes, you should see an invitation to the new Facebook Timeline Beta. Once you are in you can take a short tour of the new timeline view or start editing your profile until you are ready to publish it. The timeline functionality isn't compatible with the "old" Facebook, so most of your friends won't see your fancy new page just yet. 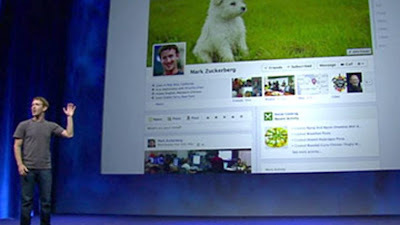 Users will be migrated over the coming weeks as Facebook rolls out the update to everyone. and has personal information on the left along with your friends, photos, and Likes. This looks amazing. Love the new look. Now it looks more like myspace. Epic fail. This is truly awesome..and the features it has are also amazing.